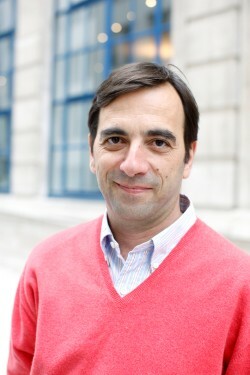 Spyros Economides is Senior Lecturer in International Relations and European Politics in the European Institute at the London School of Economics, and Acting Director of the Hellenic Observatory. He is also a founder member of the European Institute’s research unit on South East Europe, LSEE. He received the Robert Mackenzie Prize for his doctoral thesis on The International Implications of the Greek Civil War. His subsequent work has concentrated on the international affairs of South East Europe, the Western Balkan and EU external relations. He was a Research Associate of the Centre for Defence Studies at King’s College and at the International Institute for Strategic Studies in London. He was a Visiting Professor of Government at Dartmouth College, USA, and acted as Specialist Adviser to the House of Lords EU Committee in its report, ‘Responding to the Balkan Challenge: The Role of EU Aid’. His publications include: UN Interventionism: 1991-2004 (edited with Mats Berdal, 2007); and The Economic Factor in International Relations (with Peter Wilson, 2001). He is currently writing on the EU’s Balkan experience since 1991.